What is Biotene Dry Mouth Care Moisturising Mouthwash 500ml? Biotene Mouthwash contains the enzymes in the saliva that help the mouth’s defence system. Biotene helps against dry mouth that is caused by diabetes, certain drugs, and stress and depression.  Who is Biotene Mouthwash suitable for? Is Biotene suitable for someone who is pregnant or breastfeeding? You should consult your doctor before using Biotene if you are pregnant or breastfeeding. Can I use this mouthwash with other medication? Because dry mouth can be caused by taking certain medication, it is recommended to take if you are on medication currently. How do I use the mouthwash? You use one tablespoon (15ml) and rinse in the mouth for 30 seconds before spitting out. Use up to 5 times a day. A side effect will most likely be as a result of an allergic reaction, so the symptoms will be common to allergies, such as a rash or itchy skin. If you do notice a side effect, then contact your doctor as soon as possible.